Popular shoe boutique Bata is having a sale! 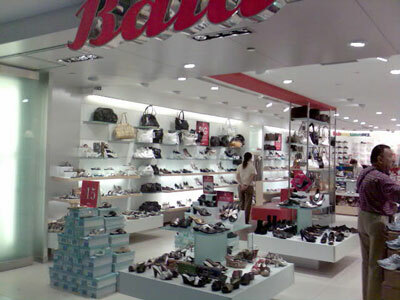 Offering a range of in-house designed shoes as well as those from Marie Claire and Bubble Gummers, Bata is known for their good quality shoes going at affordable prices. For a limited period only, beach sandals and slippers are going at only $15! In addition, sports brand ‘New Balance’ shoes are priced at only $79 a pair! Visit Bata today at Plaza Singapura, #02-07 to enjoy this special offer! Asking questions are truly fastidious thing if you are not understanding anything fully, except this article presents pleasant understanding yet. How many condominium cooling measures have the singapore government implemented? I think it is only a matter of time before residential market reverse.